View More In Dance & Electronic. 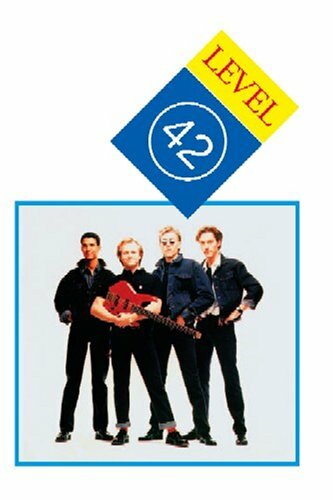 This is a must-have DVD for all Level 42 and music fans alike! Never before released on DVD, the Wembley concert performance is enhanced in 5.1 surround sound and features an array of stunning extras.